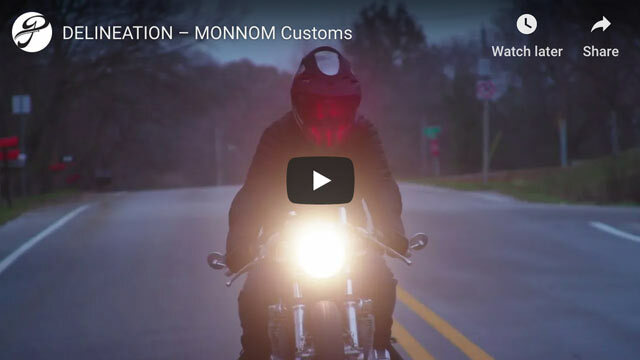 Here’s the latest episode of our ‘Roads We Ride’ series. 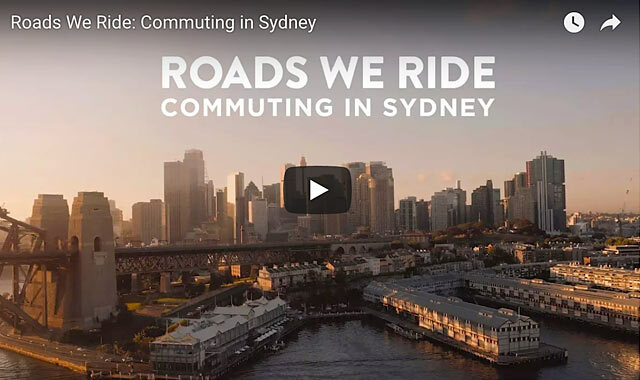 Thanks, as always, to Cam from Stories of Bike and Transport for NSW. 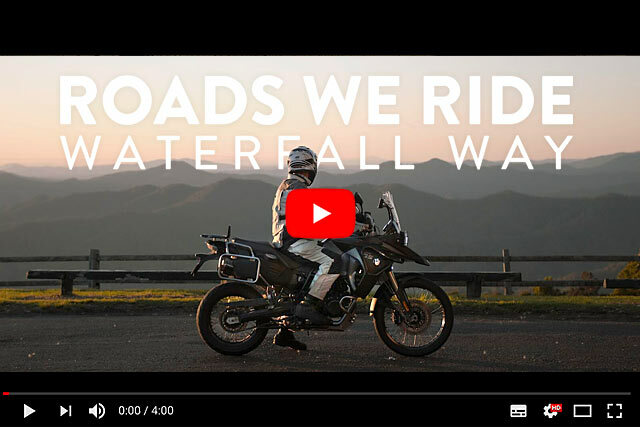 This time we took a look at a road many motorcyclists consider Australia’s best. 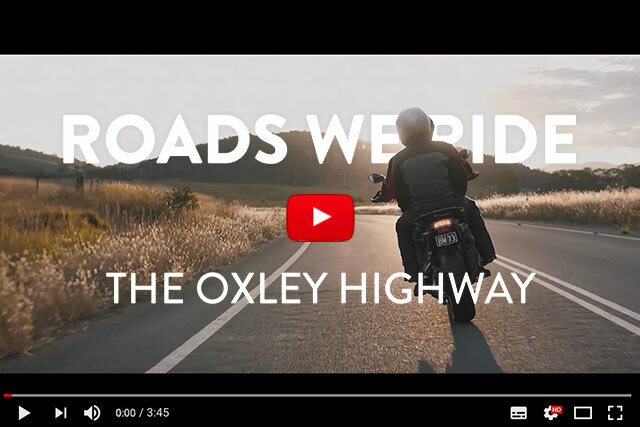 The Oxley Highway. 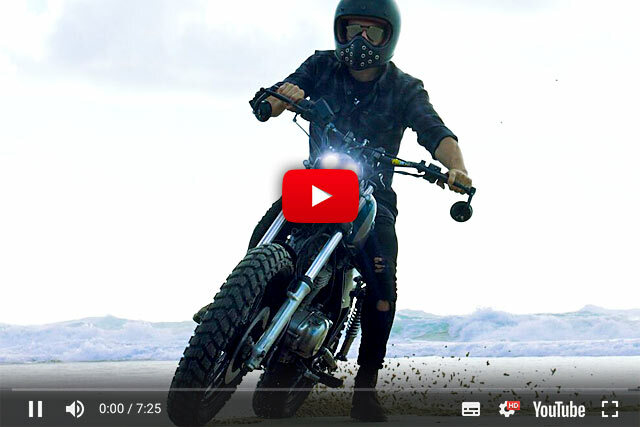 Our recent story on the latest cool build from Spain’s Macco Motors and their work with Dutch watchmakers TW Steel got a particularly positive response from readers right around the world. 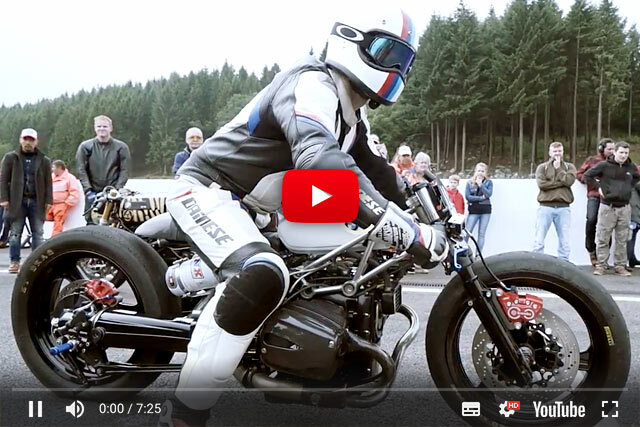 So when we found out that they had just dropped a slick new video showing the bike in action, we thought that you’d probably like to see it, too.